As the German saying goes, ‘life’s happiness of course, is found upon a horse’. 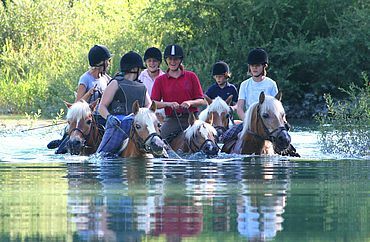 And if your voyage of equestrian discovery leads you to Austria, your riding holiday will be an unforgettably wonderful experience. With everything on offer from riding schools, to tournaments, dressage, a glimpse into equine breeding or simply stroking a pony, there is something to keep everybody happy. 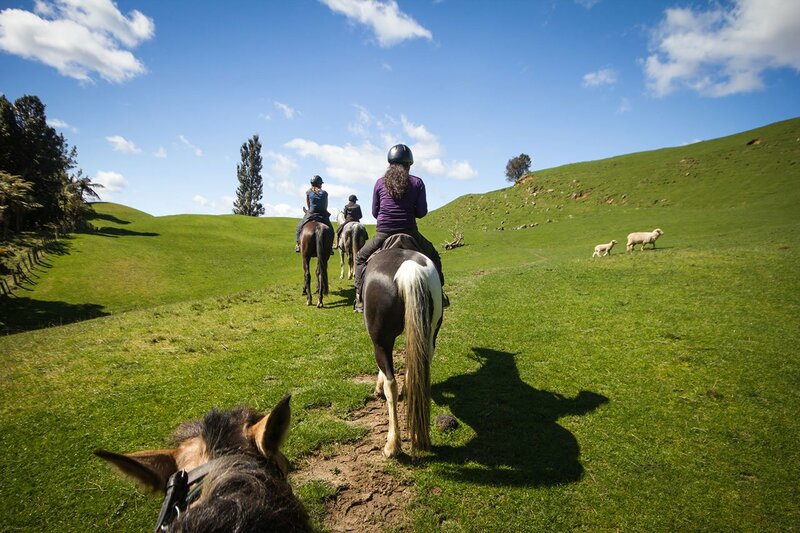 Holiday-makers’ reasons for wanting a riding holiday may be very diverse. Perhaps it is a birthday present for someone who has long wanted to learn how to ride? This dream can come true. Parents can bring a sunny smile to their children’s faces when, alongside myriad other holiday possibilities, the children are allowed regular visits to the ponies, mares and stallions. 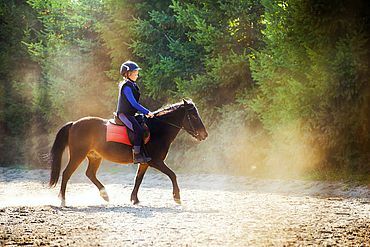 For those who love riding but do not have a horse, a riding holiday in Austria will provide plenty of opportunities to do so. Whatever your reasons, horses have always been a source of fascination for animal lovers. And if you happen to love horse-riding but also are passionate about beautiful mountain scenery, you may just have found your ticket into paradise in one of the prettiest regions of Austria. Passionate horse-riders who search the Landhotels website for riding holiday packages to suit them will soon be inundated with possibilities. The Landhotel Strasserwirt in the Pillersee valley in Tirol has developed itself into something of a riding hotspot. At this idyllic location amid the Kitzbühl Alps on the Pillersee, guests will find well-trained warm blood horses alongside Arabs, or you could opt for the sure-footedness of the Tirolean Haflinger breed. As a member of ‘Reitarena Austria’, a national riding association, the Strasserwirt is able to introduce guests to these graceful, sensitive and noble creatures. During a riding holiday in Austria, the foals at the Strasserwirt are sure to win the hearts of every child. When the young foal nuzzles against its mother, Roxanne, both children and adults feel a warm glow. The foal soon jumps up and gallops about – as an offspring of ‘Casino Grande’, our show-jumping stallion should. But this isn’t all. Our Cameroon sheep often have lambs. These animals originally came from Africa but feel very much at home in the Pillersee valley in Tirol where they bring joy to children and adults alike. The Strasserwirt is able to offer professional riding lessons all year round, either in the spacious groomed riding arenas outdoors or in the large riding hall. Come and see for yourself. Amongst other facilities, any keen riders will love the 20m x 46m riding hall with spectator gallery, the 20m x 60m dressage area, a 60m x 55m jumping ground, not to mention the paddocks, guest stables, horse treadmill and sales stables. Younger, spirited horses suit more experienced riders while our calmer mares are perfect for beginners. To ensure that everyone learns the right way from the start, our nationally approved riding trainers run courses towards national riding qualifications on well-trained warmblood and Arab horses. A riding holiday with children would not be complete without a pony ride or a coach ride with Haflinger horses. Are you looking for somewhere to go on holiday where you can bring your own horse? The Strasserwirt is the ideal hotel to cater to your needs. Not only can we offer you a comfortable apartment or hotel room, but also wonderful full-board accommodation for your horse! Our own stables have spacious guest stables available with sufficient riding arenas for you to make use of. You could even attend show-jumping lessons with our nationally certified riding and tournament trainer, Christoph Nothegger, on your own horse. As a reward, your four-legged friend can enjoy his or her very own wellness holiday at the horse solarium. Whether you make an individual booking or whether you take up a package offer, a riding holiday in Austria will be a wonderfully unforgettable experience for adults and children a like. 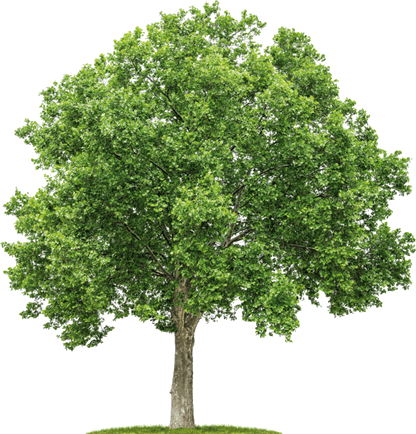 Click here to choose the suitable package for you.